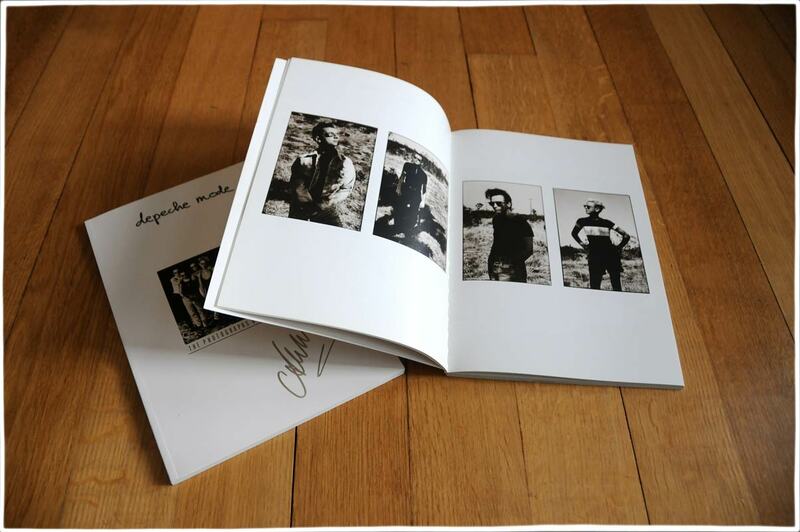 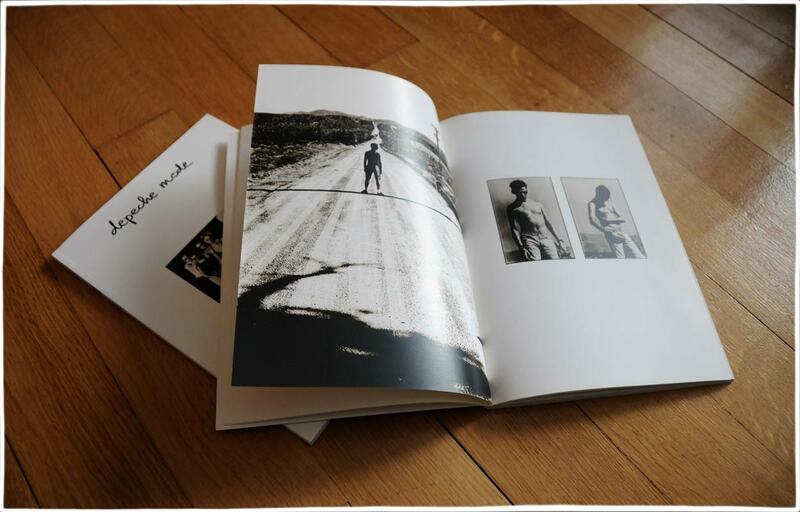 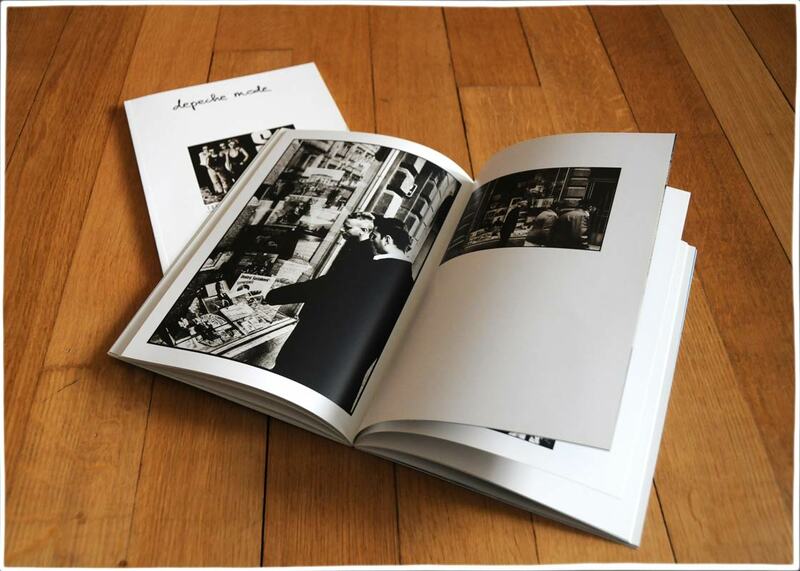 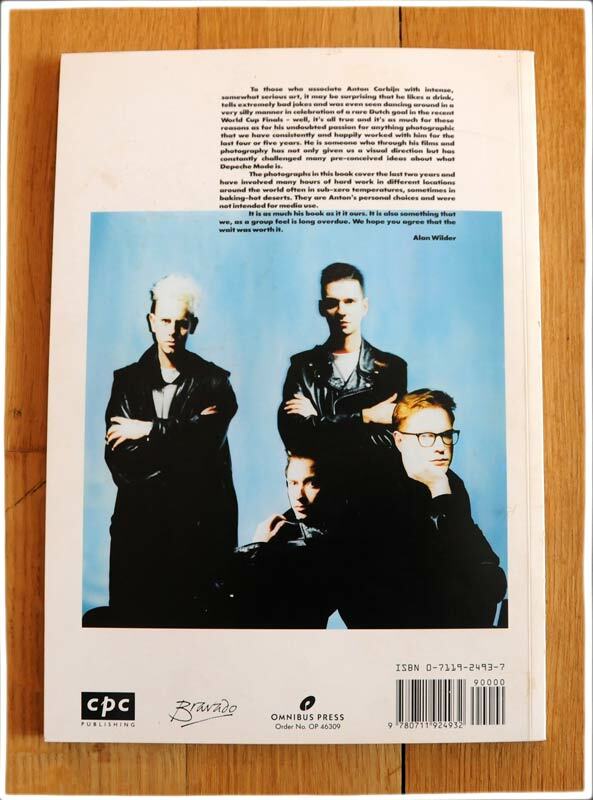 Anton Corbijn’s ‘Strangers’ book features a selection of photographs taken of Depeche Mode in many different locations, from New York to Prague. 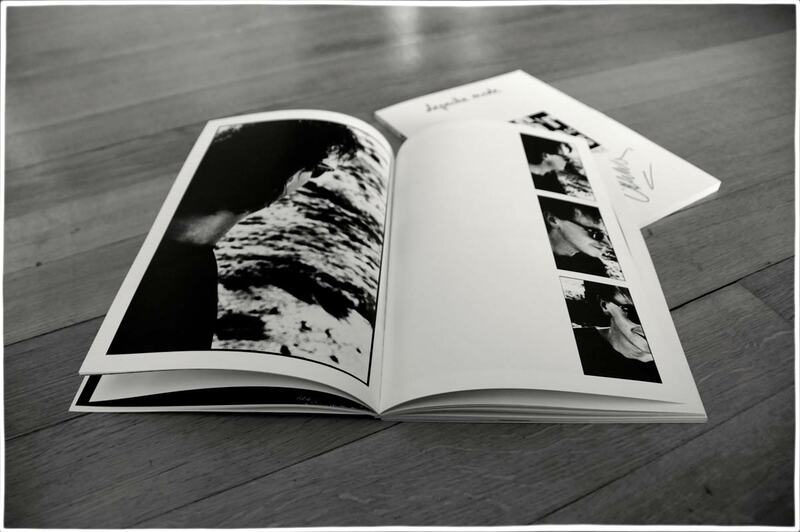 It is quite simply stunning and I think we all recognise what an important music and modern culture photographer Anton has become. 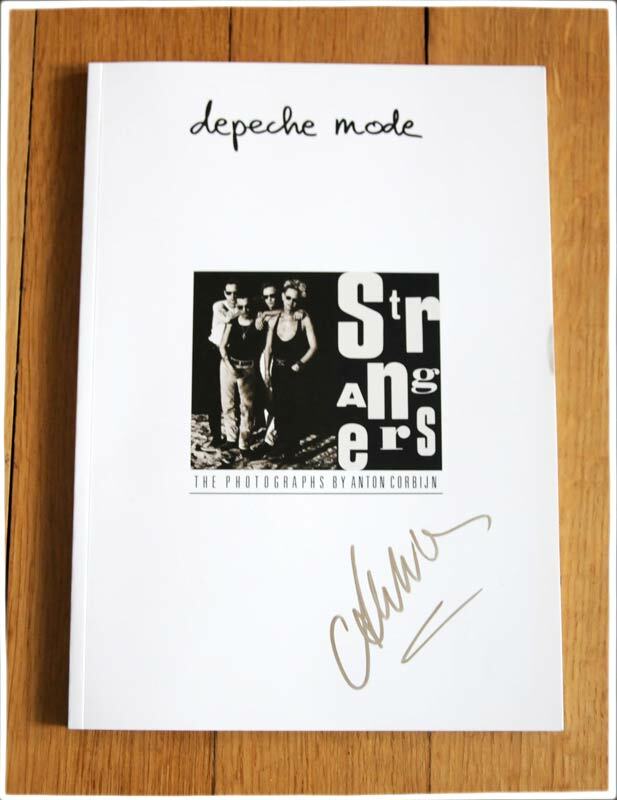 The book also contains a forward by well-known British journalist Paul Morley.